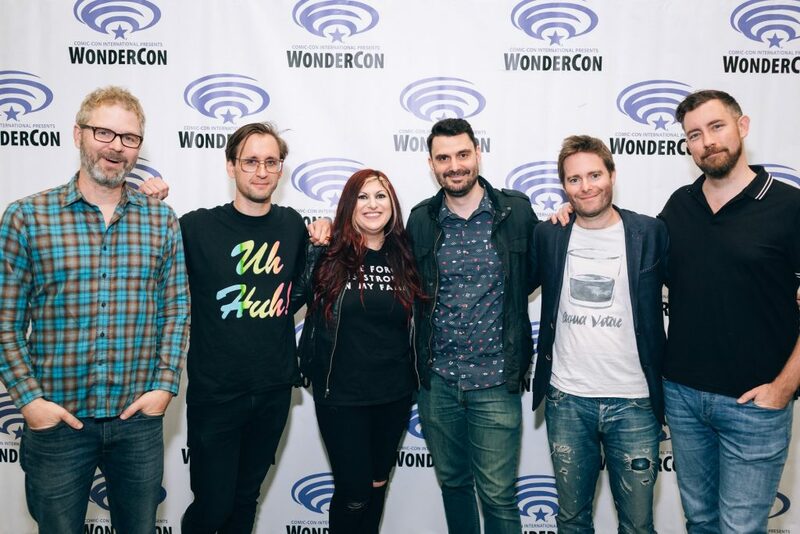 BMI and White Bear PR teamed up once more to bring an outstanding panel on music to WonderCon in Anaheim this past weekend. Our panel ‘Music in Animation’ saw composers Ryan Elder (Rick and Morty), Tim Kiefer (Adventure Time), Mark Rivers (Big Mouth) and Tom Howe (Early Man) discuss their work in animation, what makes it an incredible medium for storytelling and allowed fans to ask their questions about the process. Thank you to the panelists and Anne Cecere and Chandler Paul Poling for co-moderating, and most importantly to the fans for showing such great support! Photo credit: Fitz Carlile Studio.